Party season is fast approaching and if you’re having a get-together there’s a lot of organising to do. 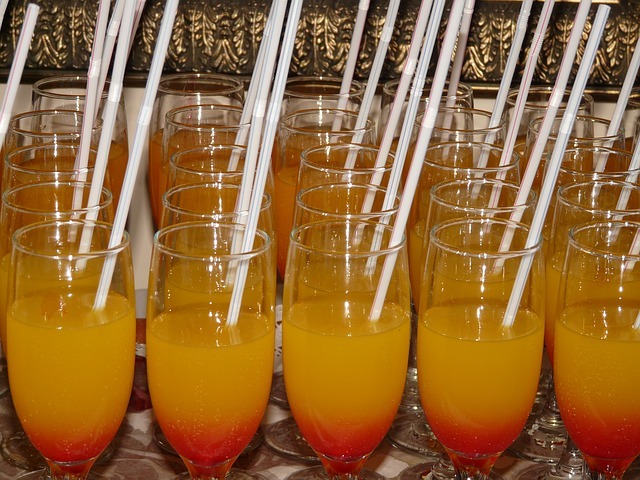 Once you’ve decided on the music and decorations it’s time to order the catering and glasses, but what about drinks? 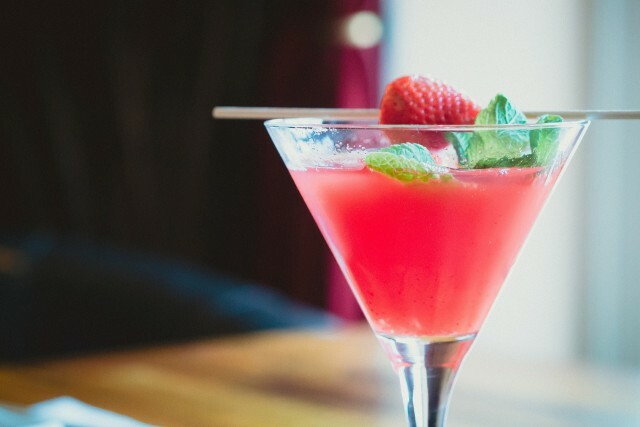 Beer, wine and soft drinks are party staples but how about making your shindig extra special by adding some scrumptious cocktails. If you really want to create the perfect party atmosphere you could even hire a mobile bar for the night. 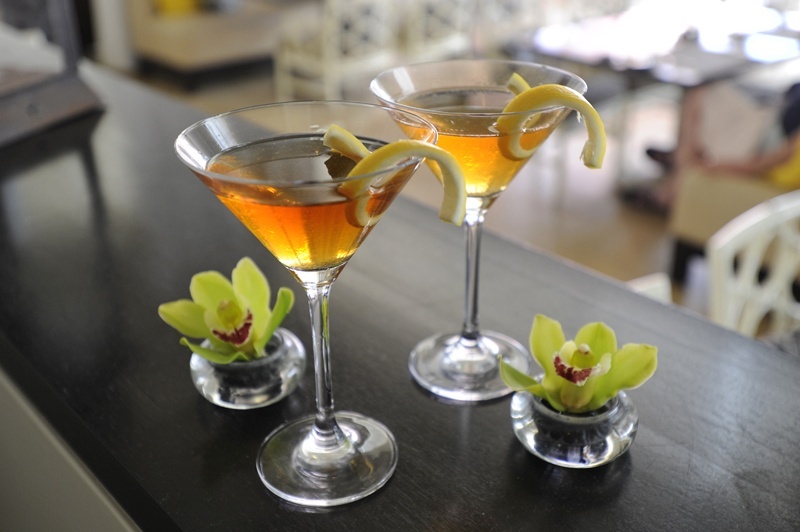 Take the chance to show off your mixology skills or get your guests involved – making cocktails is fun! We have put together 10 delicious cocktail recipes for you to try. So what are you waiting for, get practicing your Tom Cruise moves and start juggling that cocktail shaker! 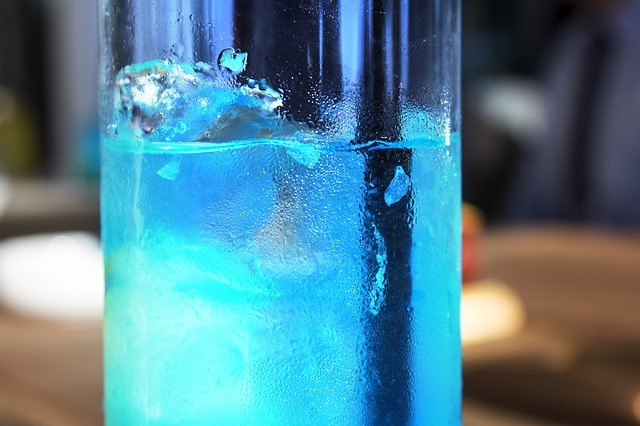 Pour vodka and curacao over ice in a tall glass. Fill with lemonade, top with a cherry and sprinkle edible glitter around the glass just before serving. 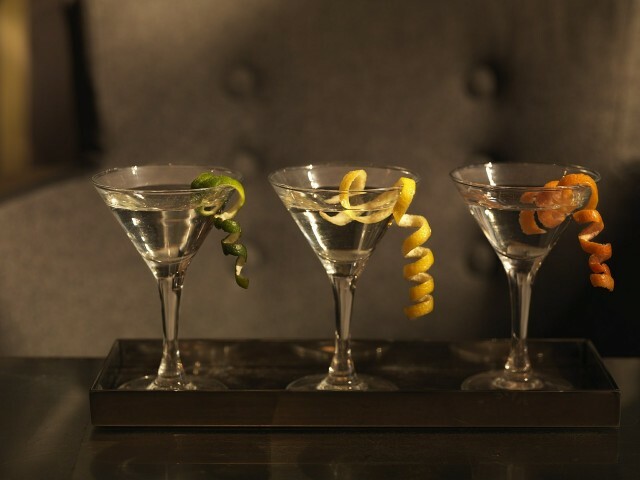 Make your guests feel as suave as James Bond with this classic. It’s up to you if you stir it! Shake ingredients with crushed ice. Strain and pour into a chilled cocktail glass and garnish with a lemon twist. Delight your friends with this heady fusion. Shake ingredients briefly and pour into a glass filled with ice. Twitter followers will love this mix! 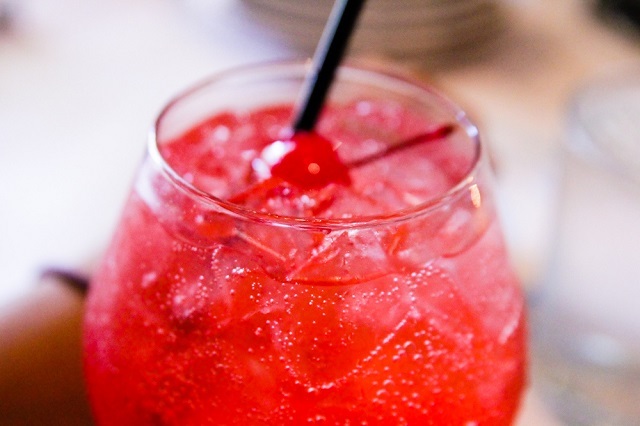 Shake vodka, orange juice and grenadine and pour into a glass half filled with ice. Add champagne and garnish with a slice of lime. 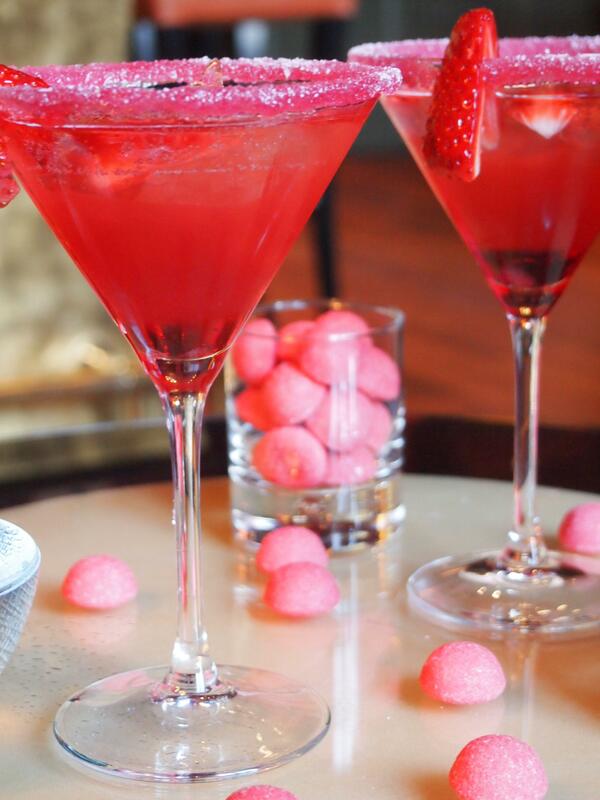 This elegant cocktail will make you feel very sophisticated. 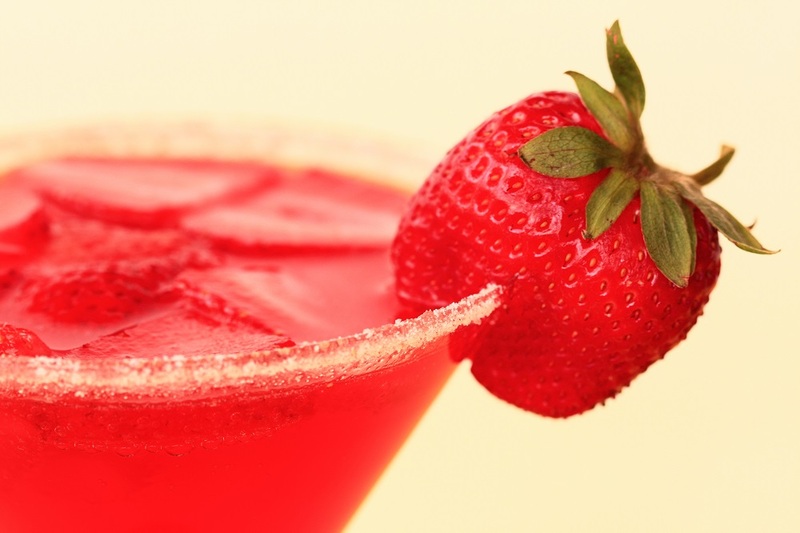 Rim a glass with strawberry liqueur and caster sugar. 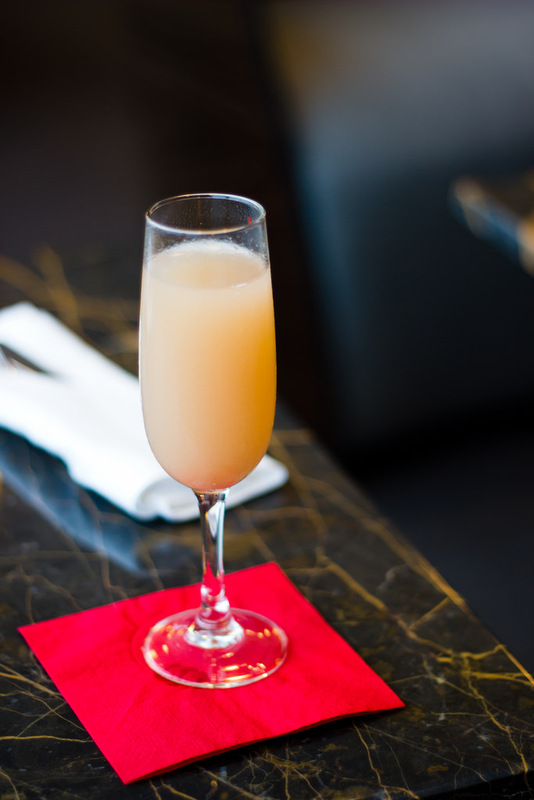 Blend all ingredients apart from the champagne with three-quarters of a glassful of crushed ice. Pour into the glass, add the champagne and stir briefly. This cocktail was invented in 1928 by Harry Craddock for the Leap Year celebrations at The Savoy Hotel, London. An ideal drink for 2016 then! 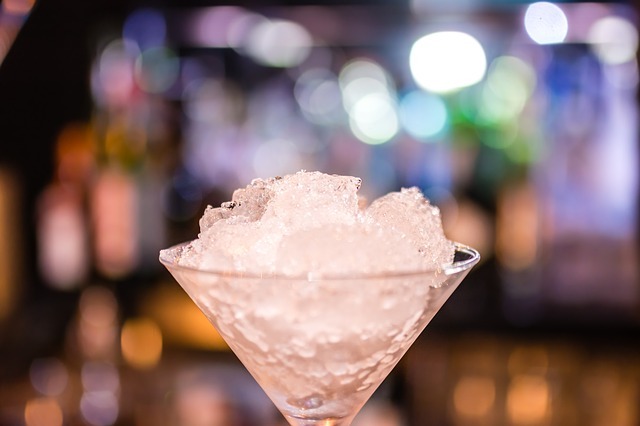 Shake with crushed ice and strain into a chilled cocktail glass. Garnish with a lemon or orange twist. No need to miss out on a cocktail if you want an alcohol free beverage. Try these refreshing blends. Shake and pour into an ice-filled glass. Add the soda and garnish with a slice of lemon and a straw. Pour into a chilled champagne flute and serve. 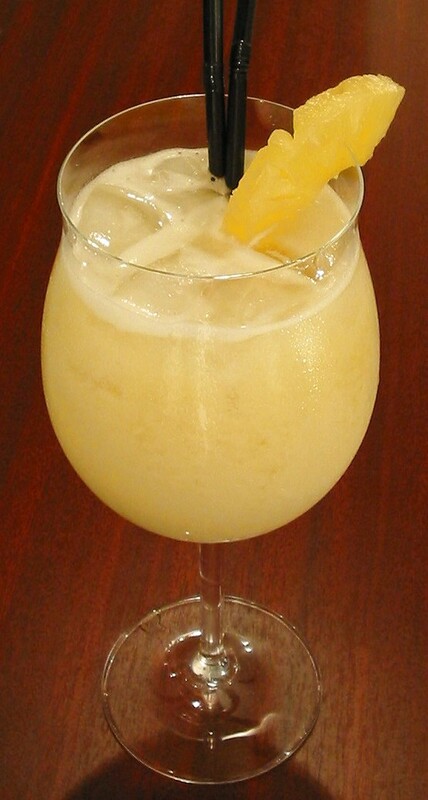 Blend briefly and pour into a glassful of crushed ice, add the lemonade. Garnish with a strawberry and add straws. 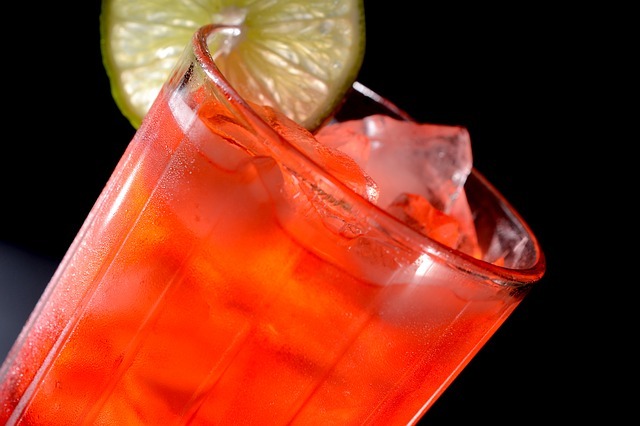 Mix juices together with ice and pour into a glass with grenadine.